You may have heard mention of LeedsBID in conversation, or perhaps you have seen the LeedsBID Welcome Ambassadors, Street Rangers or Evening Ambassadors out and about in the city centre. Either way, you are probably wondering exactly what LeedsBID is, who runs the organisation, and what exactly it does. 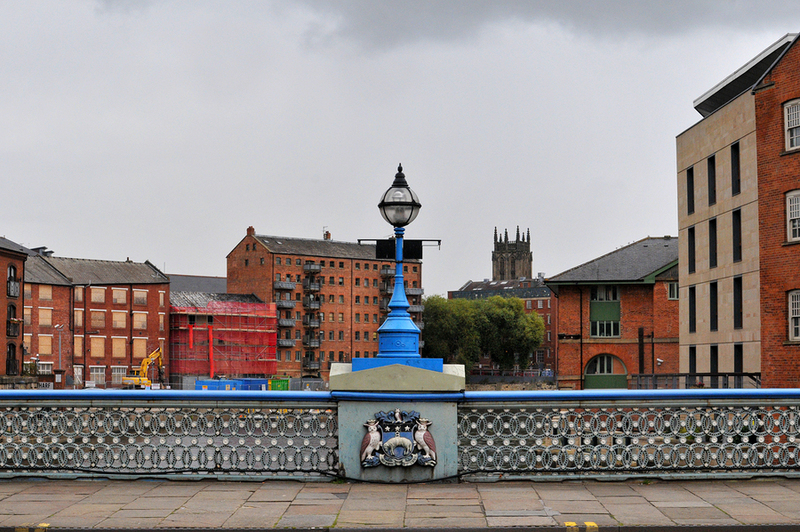 ‘Leeds BID’ stands for Leeds Business Improvement District. 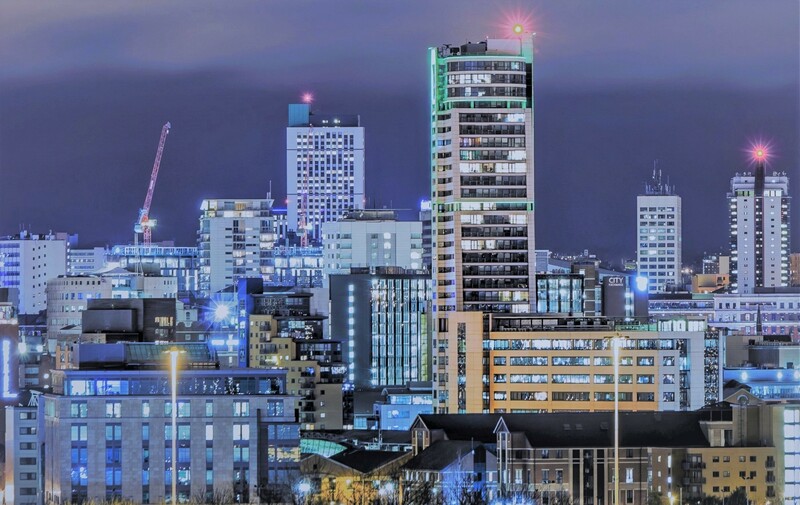 Established on April 1 2015, LeedsBID is a business-led, not-for-profit organisation that represents over 1,000 businesses and organisations in the LS1 and LS2 postcode areas of Leeds city centre. This covers a ground space of approximately one square mile. Voted for by local businesses and endorsed by the public sector, LeedsBID was in fact the 200th BID to be set up in the UK, and the largest BID outside of London. The aim of LeedsBID is to transform Leeds city centre, through investment and innovative projects, to make Leeds a cleaner, safer, and more welcoming city. It also works to raise the profile of our city, both nationally and internationally, through large and exciting events, and marketing campaigns. 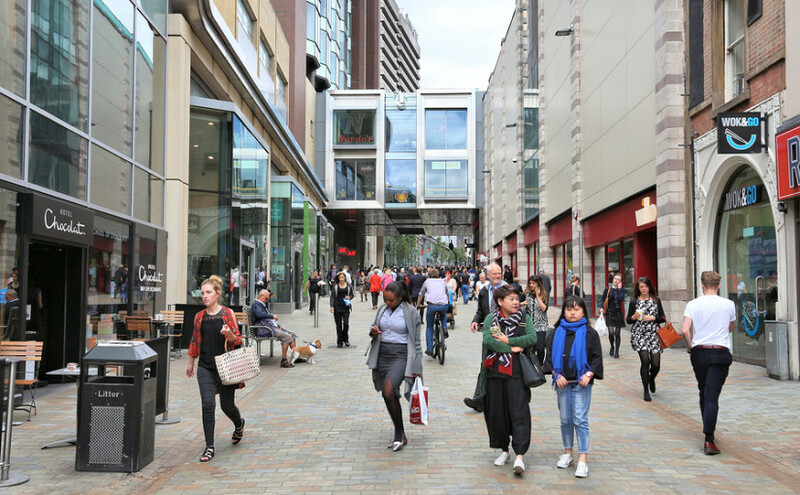 Businesses within the BID area with a rateable value of £60,000 or above are required to make an annual contribution of 1.25 per cent, resulting in a £2.4m investment per year into Leeds city centre. Recent projects you might have noticed have included the welcoming word sculpture in Leeds train station, alongside much deep cleaning of the streets. In fact, the LeedsBID rangers’ first major clean-up in the city centre was on Briggate, where they spent six weeks jet washing Leeds’s main shopping street, which is the length of three football pitches. Hundreds of thousands of pieces of chewing gum were removed, restoring the street to its former glory. The street teams are out daily – cleaning, greeting people, helping with directions, ensuring people have a safe night out, and liaising with other local organisations including West Yorkshire Police in order to nip anti-social behaviour in the bud before it escalates. The LeedsBID area includes the following sectors: retail, hospitality, commercial and corporate, arts and culture, leisure, third and public sector including the local authority and the NHS trust represented by Leeds General Infirmary. Forge Waste & Recycling has partnered with LeedsBID to supply a first-class waste management service to BID members. If you are a member who is interested in this service, please get in touch here.